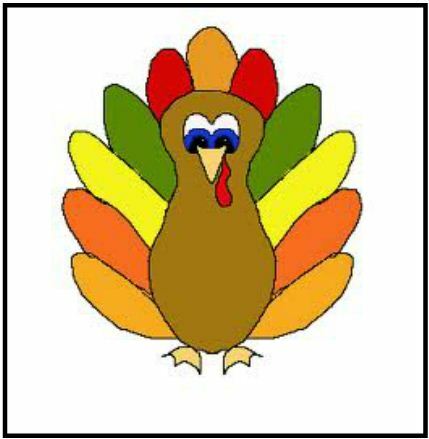 I used ThingLink to create an interactive graphic for Thanksgiving. Feel free to use it, embed it into your own site, and use the comments section of the blog to send me links you feel would be great additions to the graphic. Thanks for sharing, Susan. 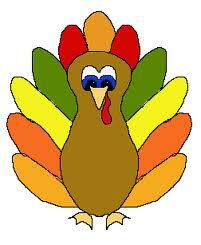 Since we are already on our Thanksgiving vacation, I shared it with my students on Edmodo. I'm sure they'll enjoy it. Happy Thanksgiving to you! Paula, you are so lucky to be on break. Hope you are enjoying it and you have a wonderful Thanksgiving. So happy to hear you have shared the activity in your 24/7 classroom! Susan, love this! Shared all around too 🙂 What fun for adults and kids alike.